At CES, LG launched robots to manage your home, mow your lawn, guide you around the airport. LG’s vision of the future is filled with intelligent robots that help you manage your life more efficiently. Hate mowing the lawn? Get a robot. Need a personal assistant? Get a robot. This vision sounds expensive, but LG’s new lineup of robots, unveiled on Wednesday, is the stuff we come to CES to see. Then there’s the Lawn Mowing Robot, which takes the intelligence LG has developed for its indoor Hom-Bot vacuum cleaner and brings it outdoors. The bot knows where it is and can automatically detect obstacles like trees and maneuver around them. LG designed a pair of robots for airports. A pair of robots designed for airports rounds out LG’s new bot lineup. One acts as a guide, answering travelers’ questions, offering directions, and escorting passengers to a specific airport location. The bot can scan your boarding pass to offer detailed flight information. 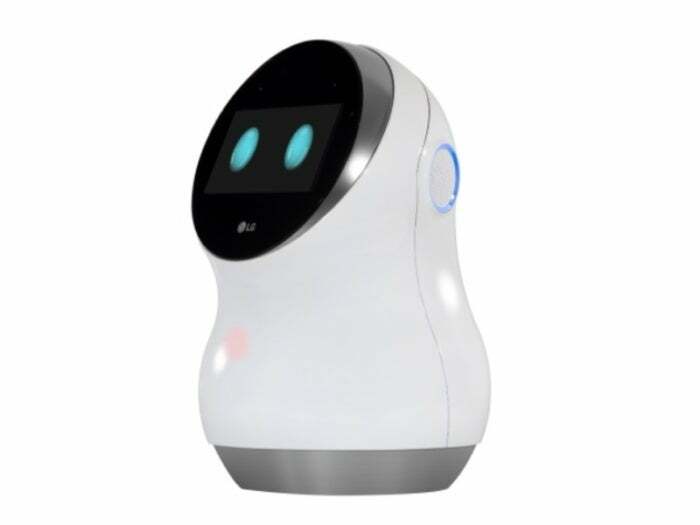 LG plans to put the Airport Guide robot in Seoul’s Incheon International Airport, where it will be able to speak in English, Korean, Chinese, and Japanese. 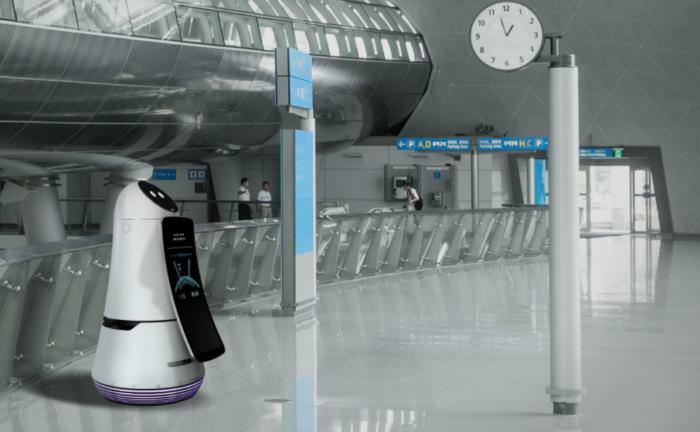 The Airport Cleaning robot is an industrial-sized version of its Hom-Bot vacuum cleaner. We’ve reached out to LG for pricing and retail availability of its new robots, and will update this story with more information.